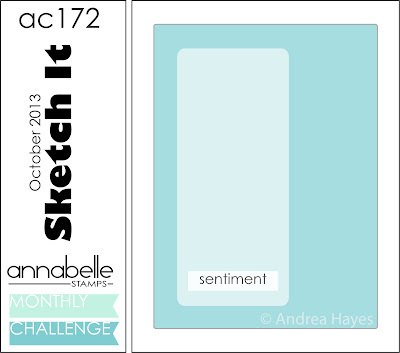 Today, is the start of a brand new challenge month at Scribbles Designs Challenge Blog. I colored the image, masked it and stamped the script background. I just LOVE that pumpkin button, which is from al older Doodlebug accessories collection. Added a bit of contrast with a bluish purple bow. Did some heavy stitching and distressing too!!! Overall LOVE...LOVE how it all came together. Come by Scribbles Designs and check out the amazing collection of cards created by the DT. I promise you, it's eye candy galore!! Super cute card! I love the background paper and the stitching and of course, the fabulous image! Thanks for sharing with us at Digi Haven! What a cute image, love your design. 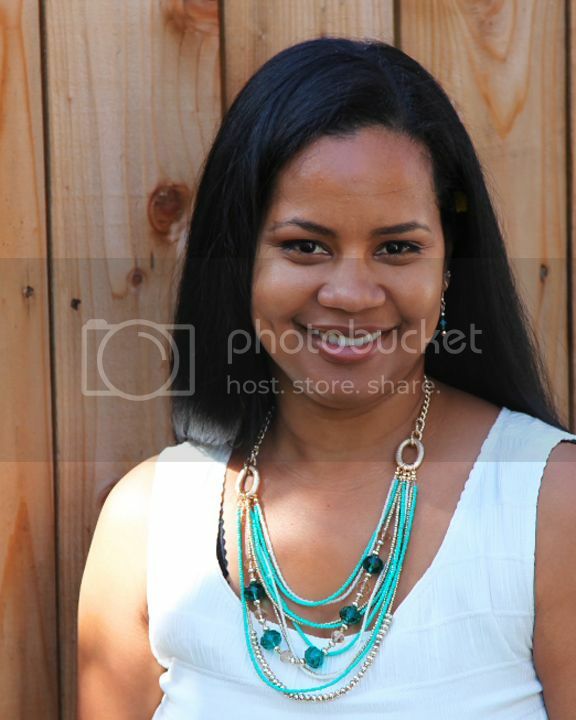 Thanks for sharing at Loves Rubberstamps. I am with you - this is frigging FABULOUS! I love LOVE the masking of the image with the script background! You're so incredibly creative! I forget to use my stamps! I love the whole effect of the image and the backgrounds! Makes my heart sing! FABULOUS card! LOVE the design with the distressed edges - gave extra fall feeling to it! Hi, Calypso: I love this pumpkin card---so cute! thanks for joining in our challenge. What a super cute card! Love the pumpkin image! Thanks for joining us at “Simply Create Too”, hope to see you next time again. I love the distressing! Just adorable! Thanks for playing with us at Loves Rubberstamps! Great card, cute image too! Fantastic card, so originally made. Love the distressing. I would like to thank you for entering my ‘C… is for challenge’ blog and I wish you good luck in the draw. Awesome card, love your image and sentiment soooo cute lol!